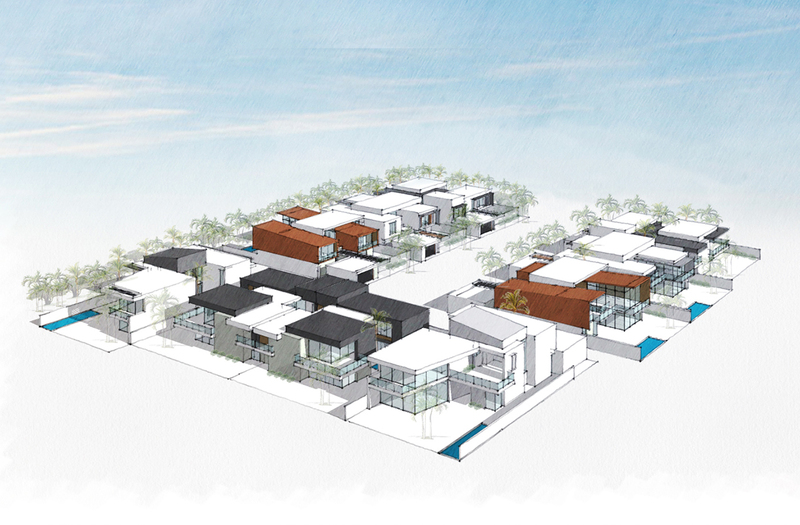 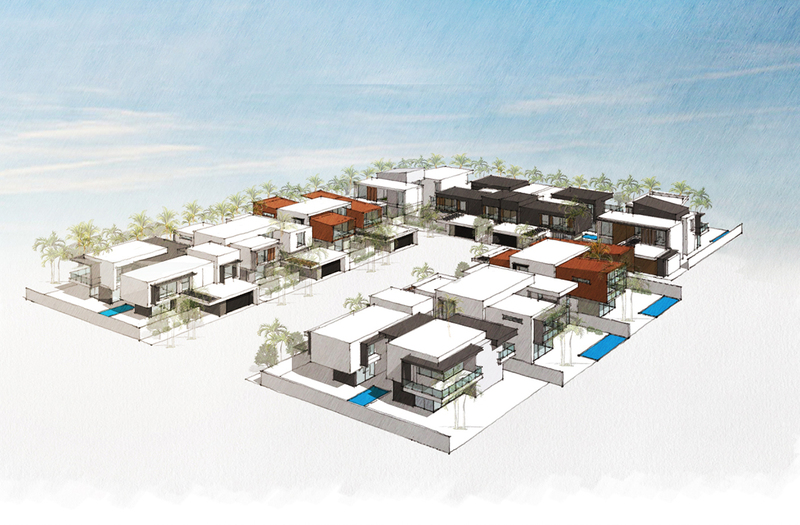 MASON Architects recently completed the design and schematic design for the luxury villas and super villas in the waterfront component of a highly anticipated multi-billion dollar, multi-phase development on the Sea of Oman. 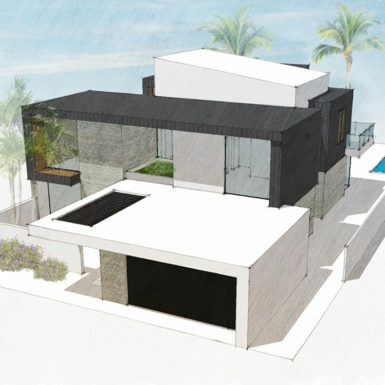 The villas stretch along and inland from the beach, with some of them situated around the development’s exclusive new equestrian center. 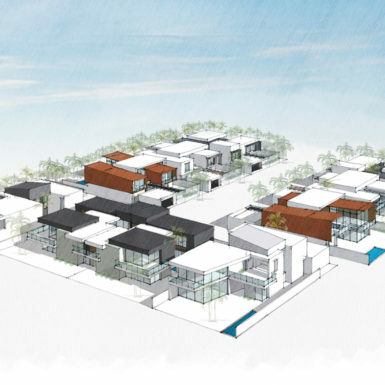 The single family villas are designed in clusters to maximize the site’s open space and create a relaxed, low key community, where residents can enjoy outdoor recreational and fitness opportunities. 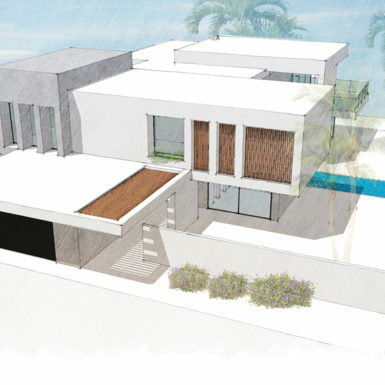 Maximizing the beachfront experience was a priority: the large, luxurious Super Villas are positioned with premium beachfront locations . 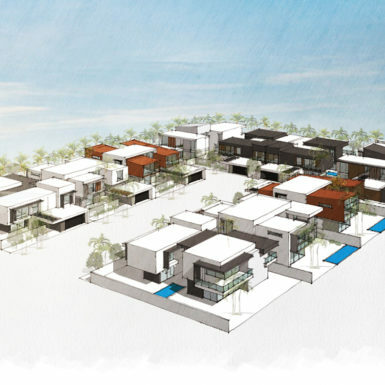 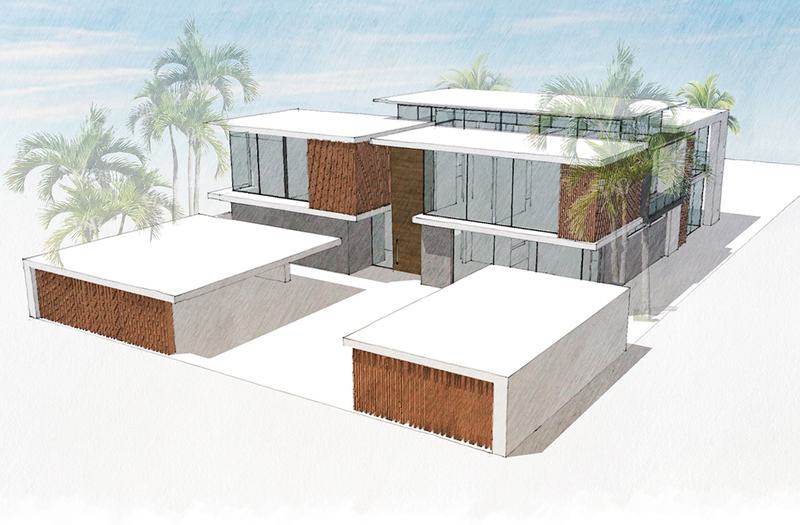 The other villas are connected to the beachfront through a system of open-space pedestrian pathways. 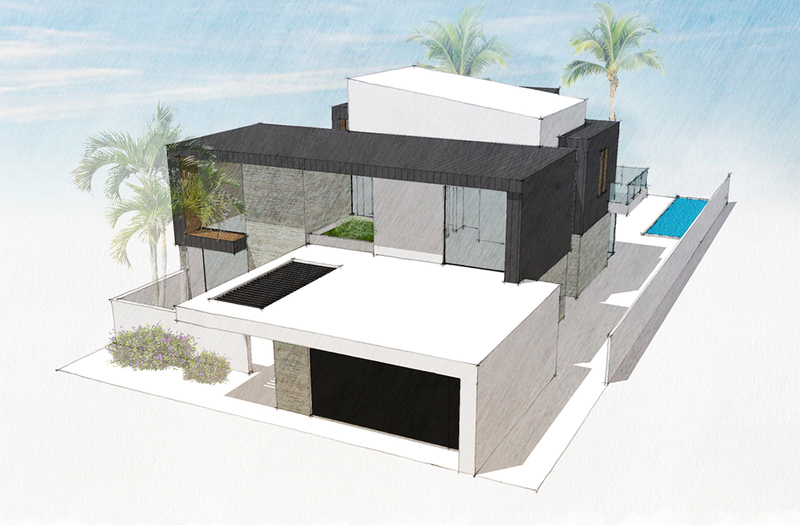 Ocean views have been created where possible. 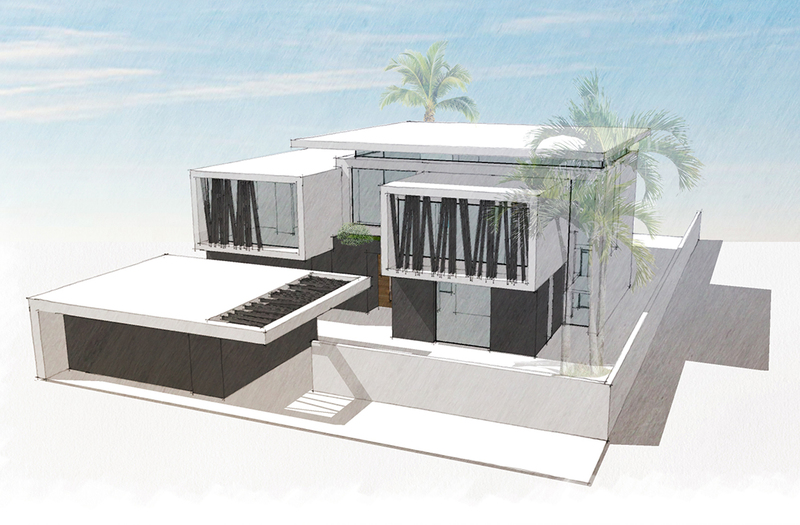 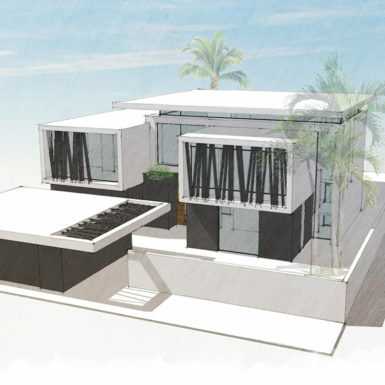 The design showcases a very modern Omani architectural vernacular. 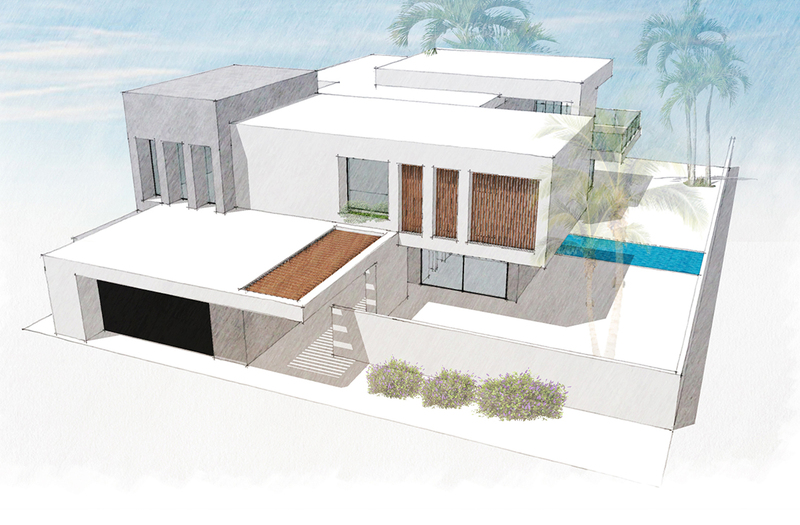 All the villas have large overhangs to provide sun protection and private swimming pools. 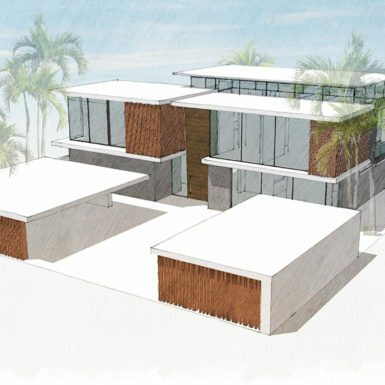 Sustainability elements including solar panels, gray water systems, electric car charging stations and energy efficient HVAC systems have been incorporated.